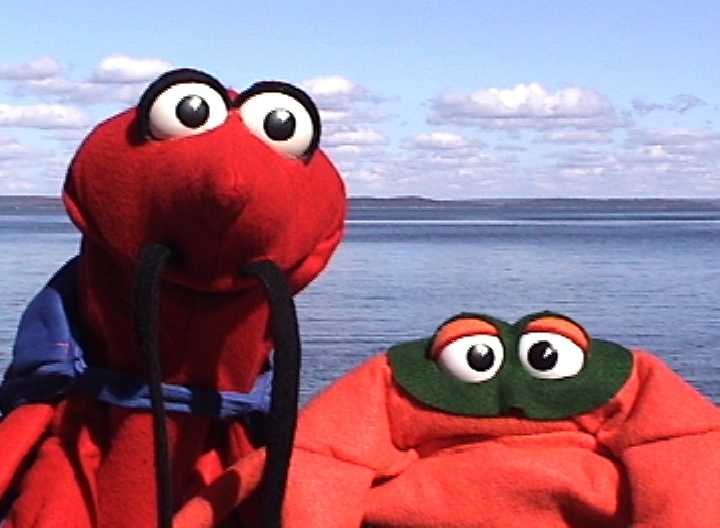 Frogtown Mountain Puppeteers is available to perform in a wide variety of different venues. Please refer to the calendar page on this website to check our availability. Then give us a call or send us an e-mail to schedule a performance.